Through the years the tactical, statistical and technical analysis became an immanent stage of the preparation for every single volleyball match. The computer software, programs like Data Volley, shaped as one of the most loyal coaches’ allies. Even a new profession came gradually forward – the scouts today are a substantial part of the staff of each team. Time passes. Things change. Volleyball changed. Nowadays we can hardly imagine our favorite sport without all these elements. The situation is totally different to what was 20 years ago. Not just every player, but even every player’s action is observed carefully to the very last detail. And thoroughly analyzed thereafter. The computer revolution gave us also a huge push – the information is all over around us. Of course, we should still collect it, process it and do a deep analysis in order to use it in the most efficient way. That’s the job of the scout. He collects the data for the opponent by watching hundreds and thousands of minutes of volleyball, seriously supported by the software which improved significantly in the last decade with a number of new functionalities. 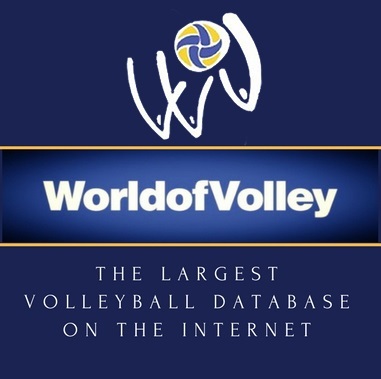 The program brings out not only the percentages in overall attack, side-out, primary attack, counterattack, reception and all the information needed about blocking, serving and playing defense, but also full rotational analysis of the setter calls and charts indicating the preferred directions in attack of a specific spiker. But this is only the first stage of the exercise. This data shall be closely analysed by the coaching staff which shall make the necessary consequences and decide how the team should play and what its tactics shall be in a given match. It couldn’t be argued that this is not a piece of cake, especially if we take into account the fact that there isn’t a single medicine against a certain strong or even weak side of an opponent. But what further details should we know about the volleyball analysis? Watch in the video below and for more videos and analysis – subscribe to “Volleyball Explained” YouTube Channel.